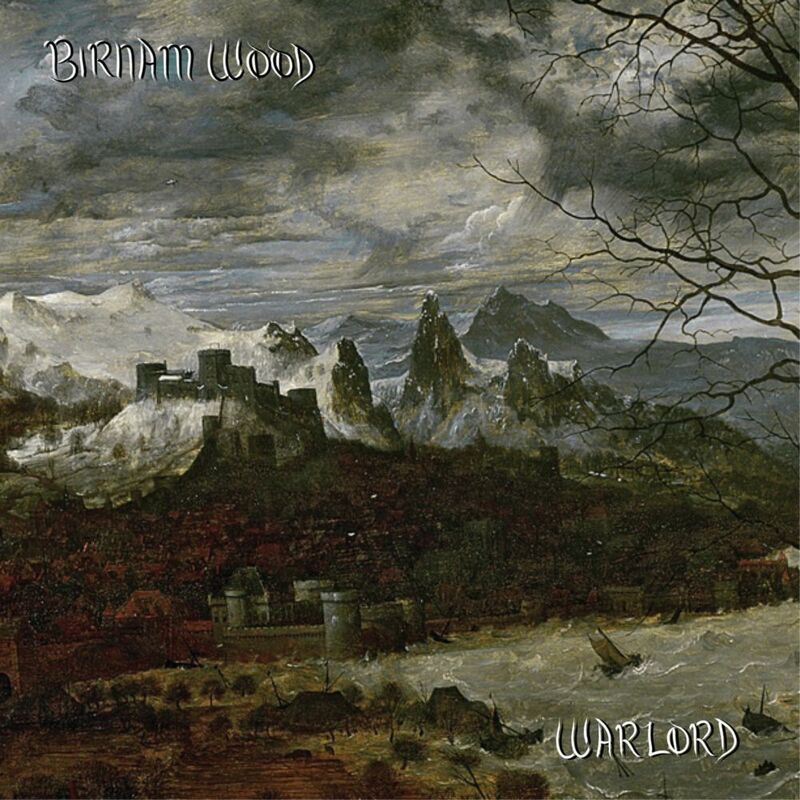 With Warlord, Birnam Wood serve up a slight but sweet course of lysergic, adventurous doom that has roots in the same soil as most other doom bands (the spirit of Iommi is never far away here) but has branches reaching into more left-field territory. The Warlord EP has an almost restless sense of exploratory wandering. The 8-minute "Wizards Bleed" has sections with a compelling, melodic vocal line that sounds more in line with what you'd expect on a 1967 psych-rock album than a 2015 doom metal one. The song continues ever onwards in search of some inexorable musical power through relentlessly heavy jamming. The zonked-out blues doom of "Two Ravens" soon gives way to a frantic onslaught of cascading drums on a dual-guitar lead lines, that again defy expectations by sounding more like the work of a late '70s stadium rock band than that of a band of intrepid doom-mongers. "The Forge" throws the band in an altogether sludgier light, or at least the first three minutes do. Even though by this point the band have settled into a nice groove, they once again chop things up by breaking into a bout of vaguely spacey jamming before again transforming the song into a whirlwind of high octane solos and tripleted back-beats. This seemingly compulsive need to throw everything but the kitchen sink into their songs is certainly to Birnman Wood's credit. It shows a real willingness to explore the sonic possibilities of a traditional heavy rock configuration and - at the very least - it stops the songs from ever getting stuck in a rut. At times, ideas can feel a little underdeveloped with certain sections of songs understaying their welcome, and others not being exploited to their full potential. If anything though, this only serves to highlight what potential Birnam Wood have. In Warlord, Birnam Wood have given us a memorable and highly worthwhile EP that, in a genre where too many groups lack their own ideas, is never anything less than challenging to try to pigeonhole.